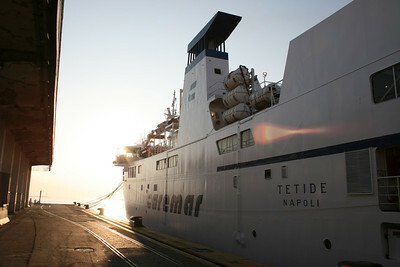 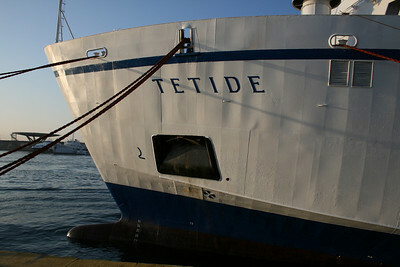 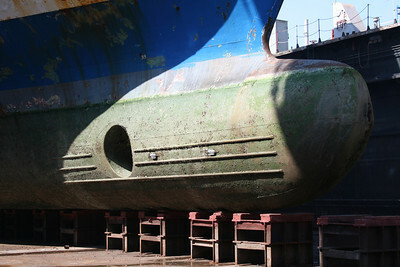 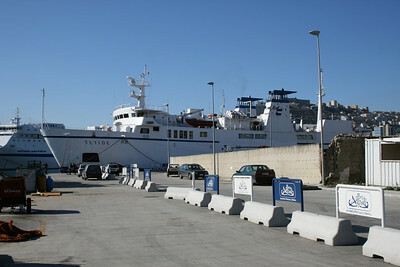 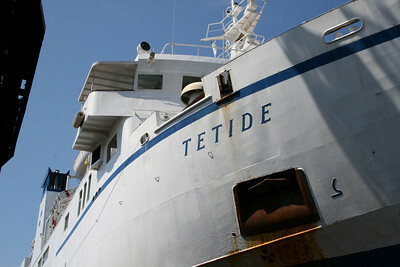 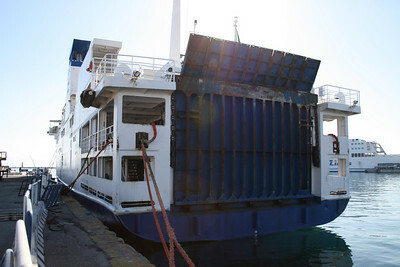 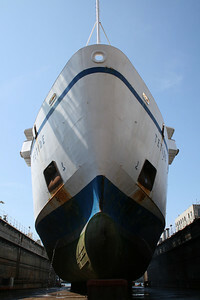 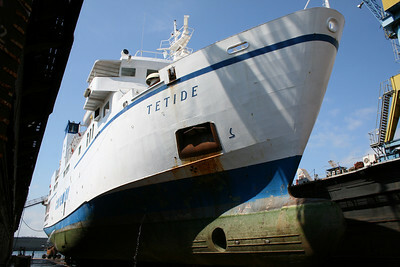 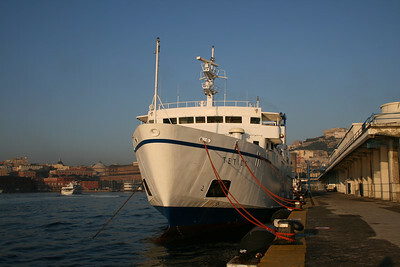 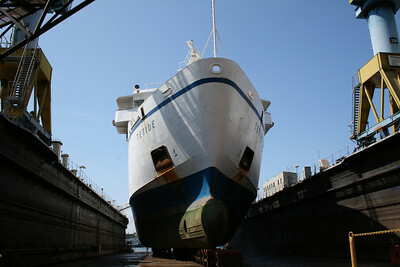 2009 - F/B TETIDE in dry dock in Napoli. 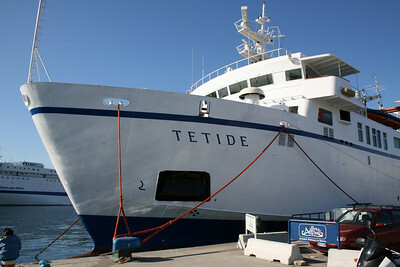 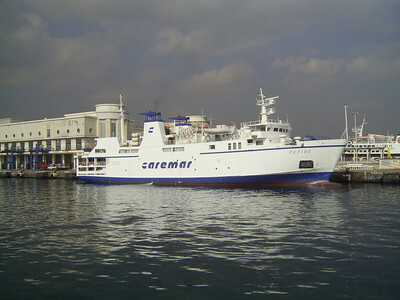 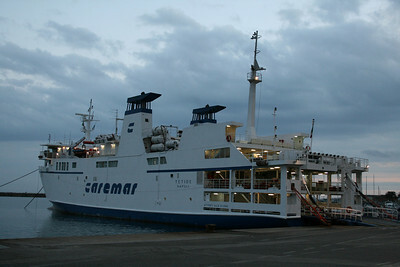 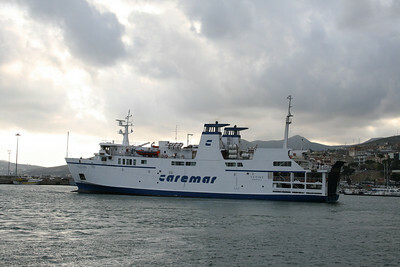 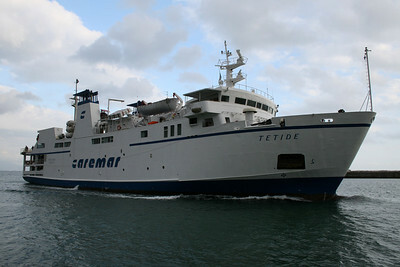 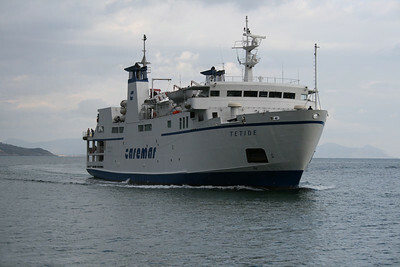 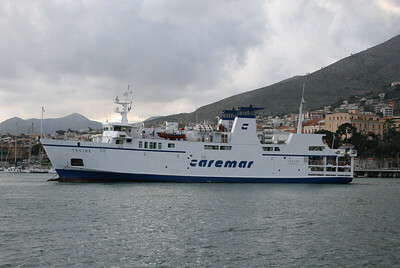 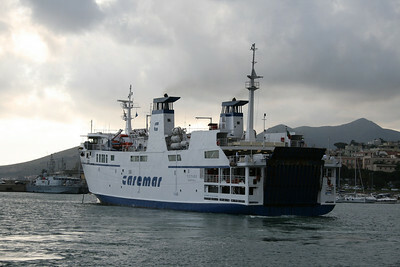 2008 - F/B TETIDE in Formia. 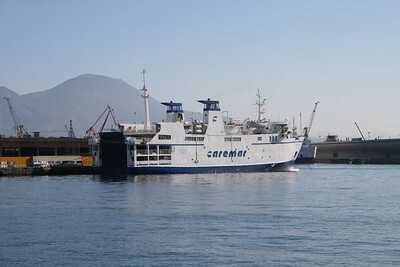 2008 - F/B TETIDE arriving to Formia. 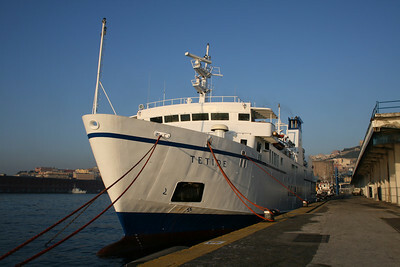 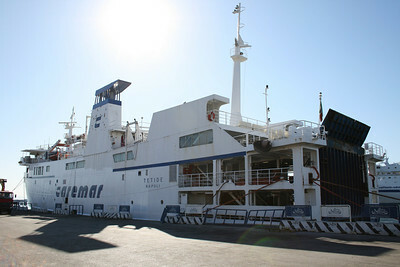 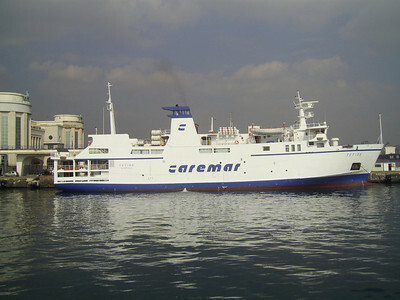 2008 - F/B TETIDE in Napoli.